Can I Get a Mastopexy Without Scars? What Are the Best Bras to Wear After Breast Augmentation? Which Breast Implant Placement Provides the Most Natural-Looking Appearance? 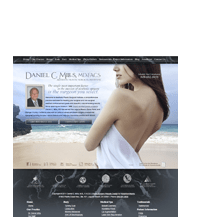 How is Breast Augmentation Performed Using a Transaxillary Incision?